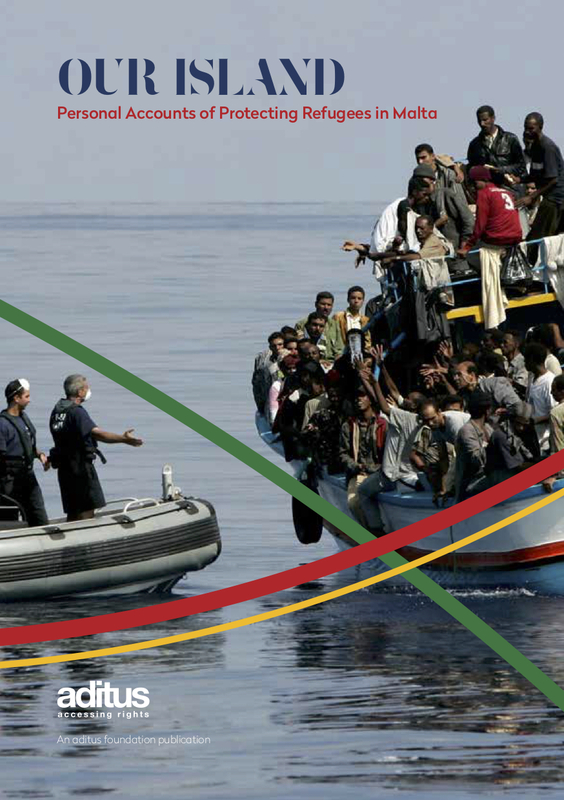 With the entry into force of the Treaty of Lisbon in December, the EU Charter of Fundamental Rights became a legally binding instrument and consequently legal practitioners in the field of asylum and refugee rights can use its standards to enhance the protection afforded to those seeking international protection. It is therefore imperative that legal practitioners and particularly members of the judiciary are informed on this instrument and on the scope of its application. Through the EU Charter and its article 52, the ECHR standards and jurisprudence of the European Court of Human Rights are directly applicable in interpretation of its articles. The case-law of the Court of the Union is essential in the understanding of the Charter and its rights. Finally, Member States must also respect their obligations under UN treaties, case-law of UN treaty bodies and international refugee law, as underlined by many legislative instruments under the Common European Asylum System (CEAS). The EU is witnessing an increase in the number and features of criminal acts against third-country nationals. Crimes linked to racism and xenophobia have recently taken on different forms and expressions, becoming increasingly part of a more general trend among political and social groups: the increase in racism and xenophobia have many social explanations but also have implications on the work of judges who need to be better informed on the European instruments to deal with them. The Project (1 April 2016 – 31 March 2018) aims to enhance the drive towards a common legal and judicial culture in EU and to strengthen law enforcement in the area of Fundamental Rights through the training of members of the judiciary and judicial staff on the application of the EU Charter of Fundamental Rights and the Council Framework Decision 2008/913/JHA (CFD). A further developed cooperation and networking between all stakeholders involved in order to set up a common European judicial environment in the field of applying the EU Charter of Fundamental Rights in connection with asylum, racism and xenophobia. A practical, ready-to-use interactive training material that can be applied throughout MSs and can be updated with the development of EU legislation so as to remain permanently useful. International Commission of Jurists – European Institutions, Greek Council for Refugees (Lead Partner), aditus foundation, Italian Council for Refugees, Hungarian Helsinki Committee, Legal Clinic for Refugees and Immigrants, European Council on Refugees and Exiles.